Friends of Disco Droppings, and personal buddies Newaxeyes have an intriguing presentation next Monday. It’s a wonderful thing when artists get opportunities that naturally show their greatest strengths. The band’s known for being a bit “out there” and somewhat peculiar, and live re-scoring the very out there film Alien by Ridley Scott seems beyond perfect. 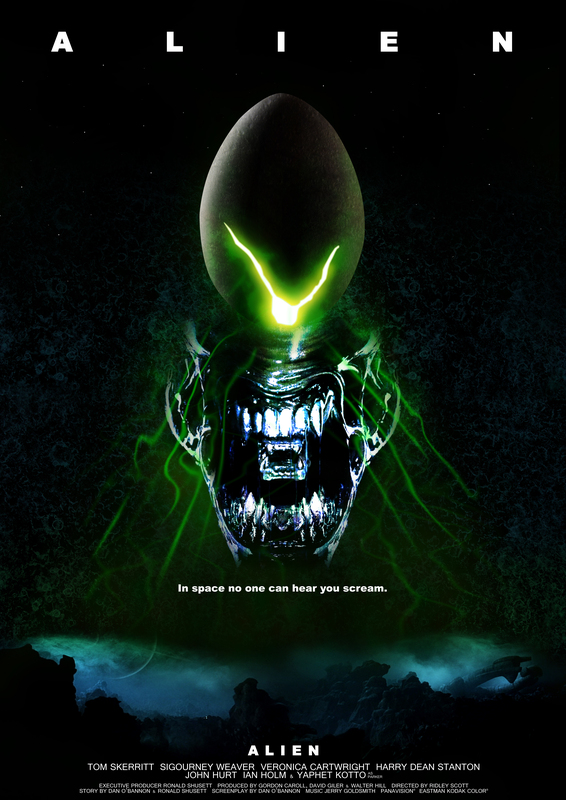 When the film was being created, the soundtrack had several differences in opinion between the director, head of the network and the editor. Several awards aside for the original version, there have been several other versions released as well. Seems fitting that we are here 30+ years later, with Newaxeyes presenting their auditory vision of this classic film. And on 4.20! So smoke up, if you dare, these mysterious boys have a wild ride planned I’m sure.